How Prodigy supports digital imaging centers. 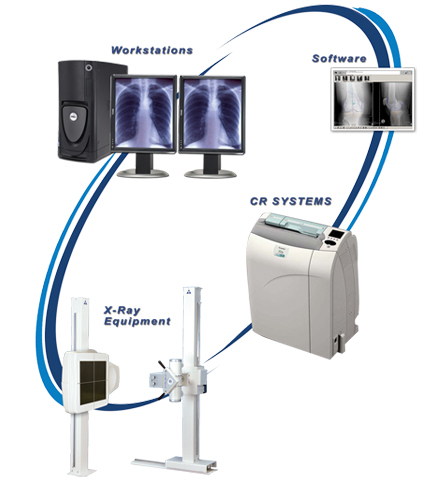 Prodigy IT has three goals for your diagnostic imaging Center. One. To help you increase revenue by assisting your center in becoming the favorite of the referring doctors for whom you perform studies. We will accomplish this by providing the expertise needed to automate your scheduling functions and integrate them into the patient’s studies. Two. Prodigy decreases your labor expenses by performing the same managed information-technology functions as your current staff for a lower cost per month. Three. Prodigy is a solutions provider for your organization as well as the referring doctors that depend on you. 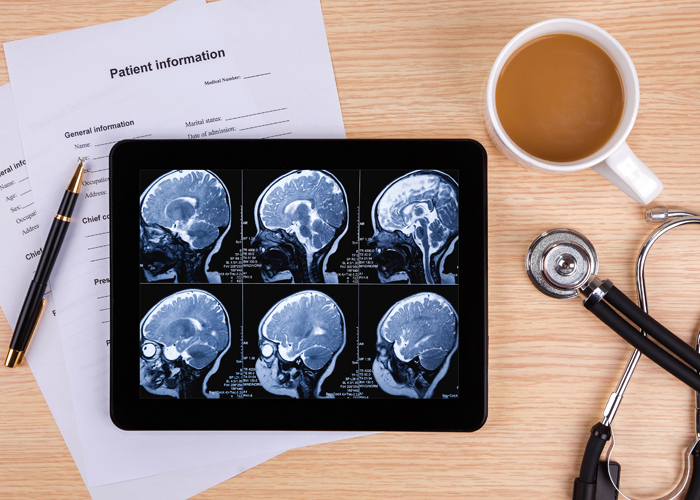 We can provide them with the IT support to help access images and integrate them with EMR software. With Prodigy as your managed services provider, your digital imaging center will become a valued partner in the day-to-day operations of your referring providers. File conversions to MU2 compliance and storage.